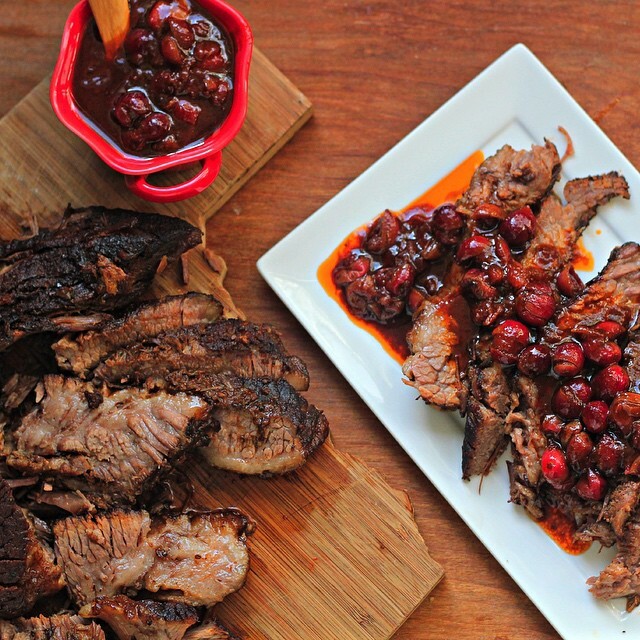 If you are celebrating Hanukkah (or not) braise a brisket this weekend! We suggest making a double batch of this recipe to use later in the week. Add these two great sides for a complete holiday feast! 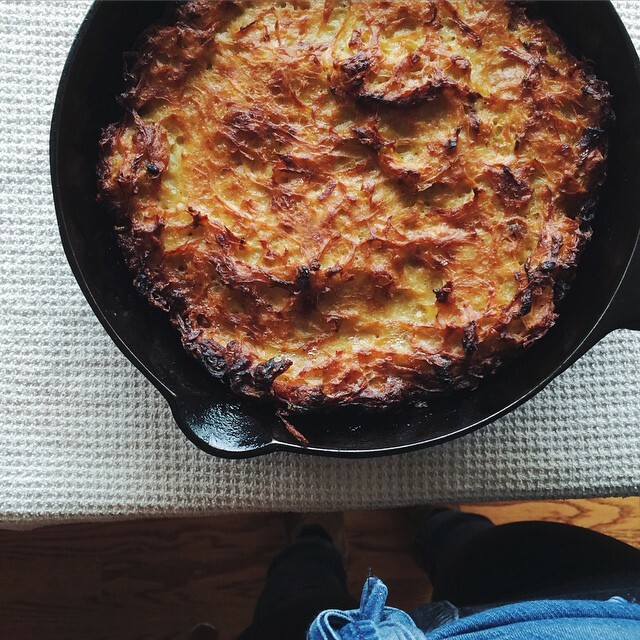 Serve the leftover kugel with eggs for breakfast later in the week. 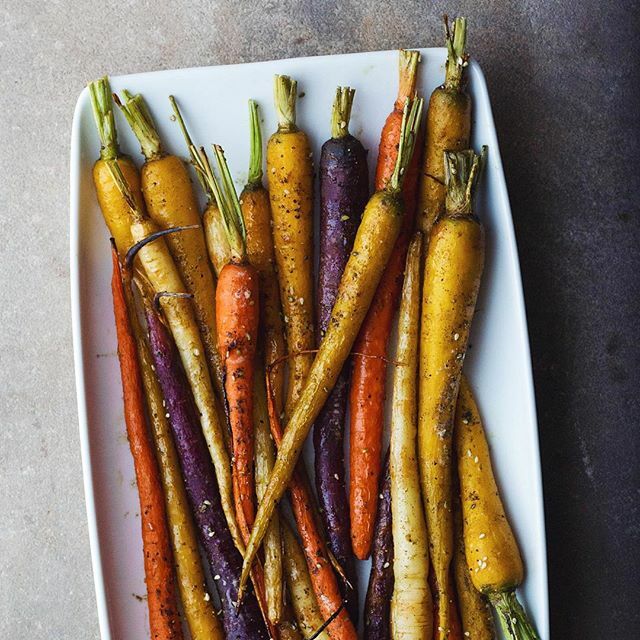 Make a double batch of these carrots. Reserve half to make a carrot soup later in the week. Just chop the roasted carrots and add to a soup pot, cover by 1 inch with stock of choice or water (or a mix of both) and simmer for about 20 minutes. Blend soup to desired consistency, adding more stock or water if needed. Season to taste with salt and pepper. A dollop of the cumin aioli would be nice here! 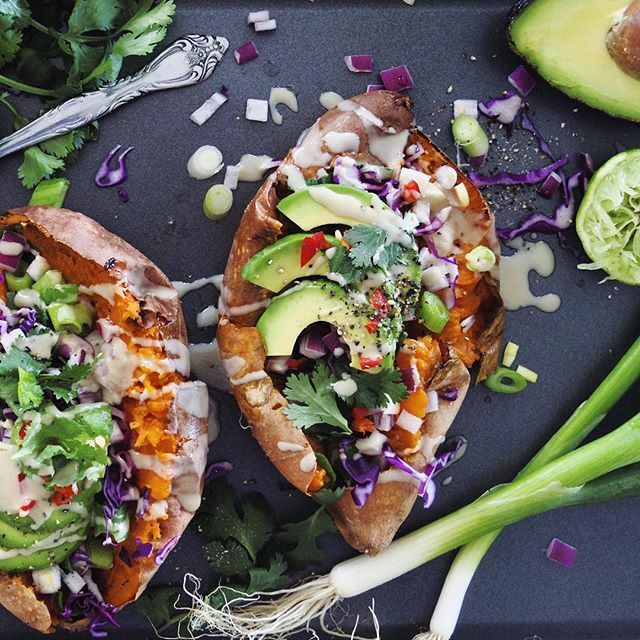 Everyone needs a go-to quick and healthy weeknight dinner, and these Stuffed Baked Sweet Potatoes with Tahini by@young_rebecca are a current favorite. Kids will have fun adding their toppings of choice, and the whole process will only take about 40 minutes. Need something even faster? Try these Artichoke, Pesto and Goat Cheese Quesadillas by@veggiebeastblog. 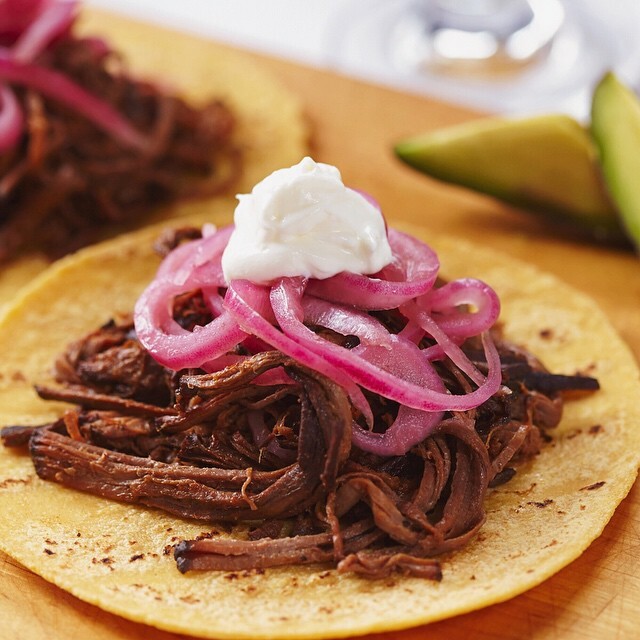 Break out the leftover braised brisket for these Southwestern Pulled Brisket Tacos with Pickled Onions by@robgullixson. To reinvent the leftover meat from Sunday, just heat a bit of canola oil in a frying pan and let meat crisp up before serving, adding a bit of chili powder, cumin and coriander to taste. Mid-week is a nice time to detox this time of year so how about adding some extra leafy greens to dinner this week? 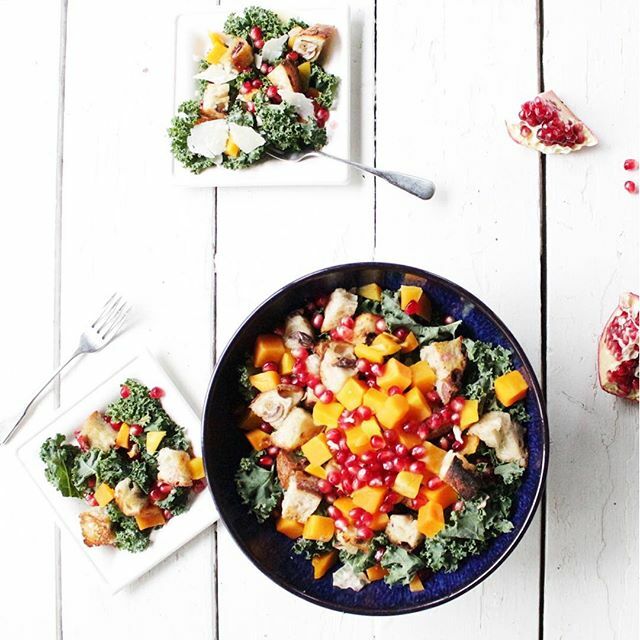 This Fall Panzanella Salad by @thenakedfig is as satisfying as it is pretty! If you're looking for something a bit more warming, try this Kale and Potato Soup. 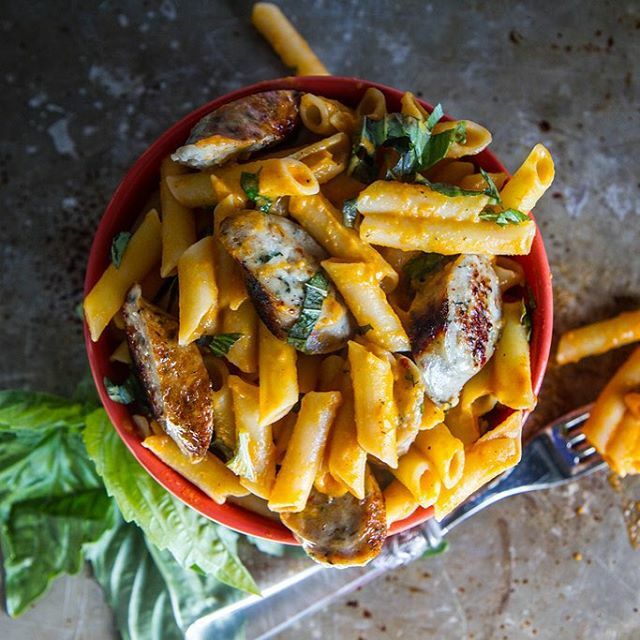 This Sun-dried Tomato and Spicy Chicken Sausage Pasta by @heatherchristo gets it's creaminess from coconut milk. Couple that with the chicken sausage and it's a hearty meal you can feel good about eating! Friday: A Different Take on Pizza Night! Hand-pie pizza, anyone? 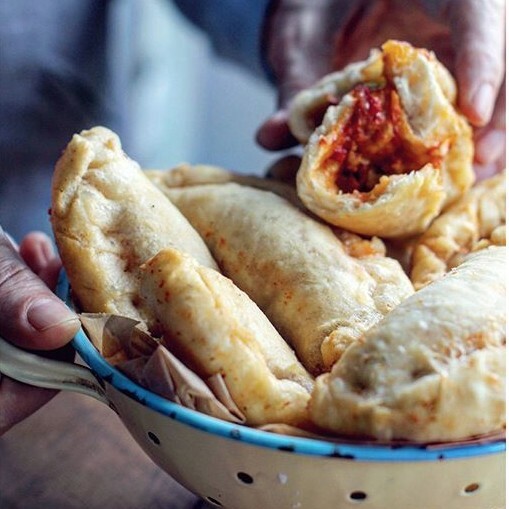 Make pizza night even more fun with these Panzerottis by @reblondonfridge. 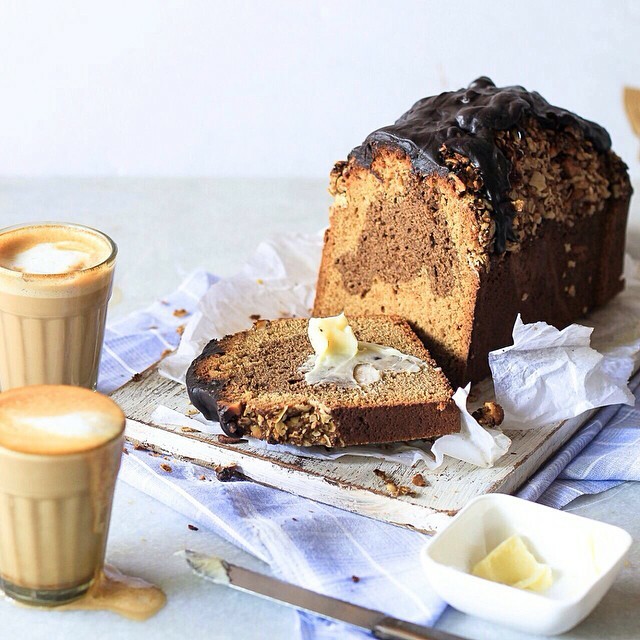 Save some dough to add some nutella and bananas too for a nice dessert option. 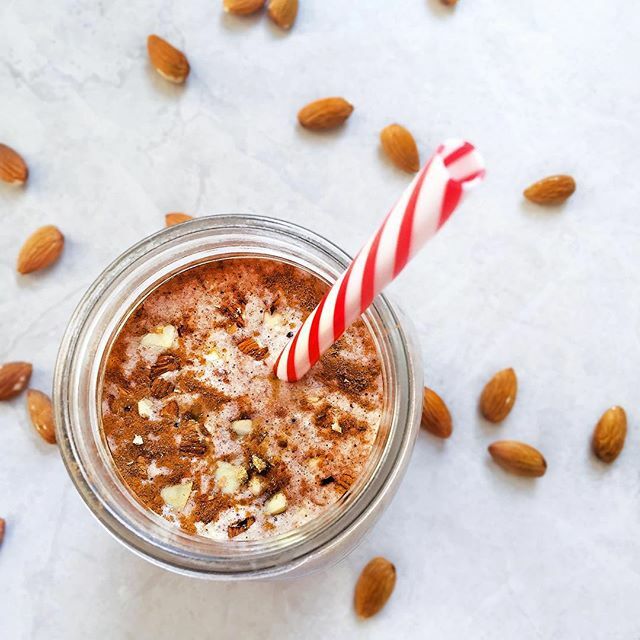 It doesn't get much more festive than this Cranberry Gin Fizz by @floatingkitchen! 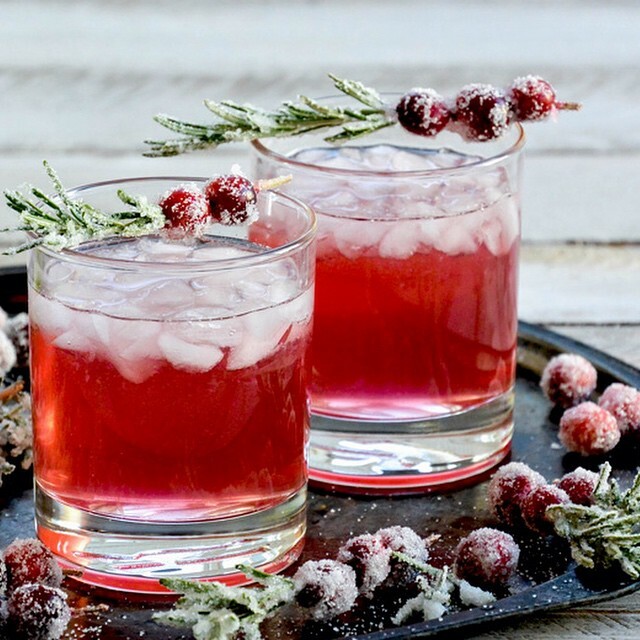 Make a double batch of the sugared cranberries, they'll come in handy for cocktail making throughout the season! It's hard to believe Hanukkah is here and Christmas is in just three short weeks! Get ahead of the holiday madness by making cookie dough now and storing it in the freezer wrapped in wax paper and a freezer safe ziploc until you're ready to bake. 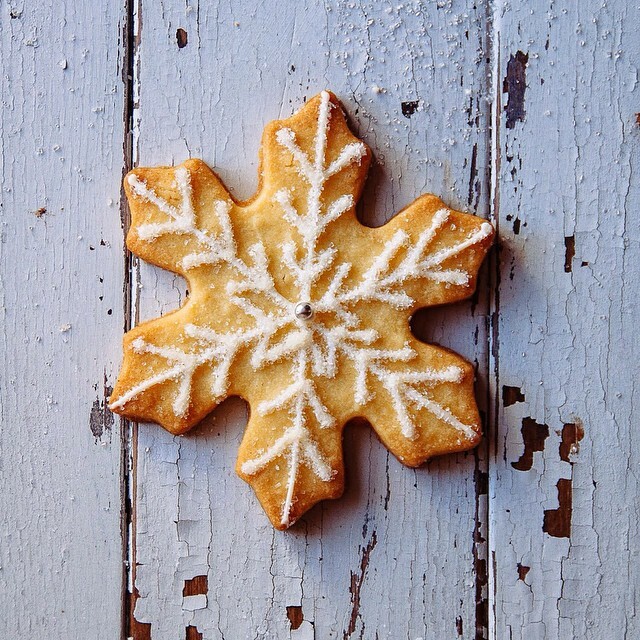 This recipe for Snowflake Sugar Cookies by @meganleevoight holds up well to the freezer technique!